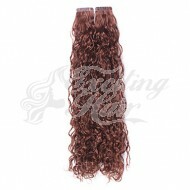 Try the most innovative and fashionable type of Curly Straight tape hair extension available in the beauty industry today. 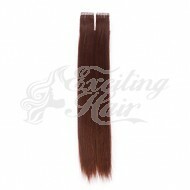 The Silky Straight tape hair extension is our most popular out of the three. Application only takes a few minutes and can last a few weeks to several months.